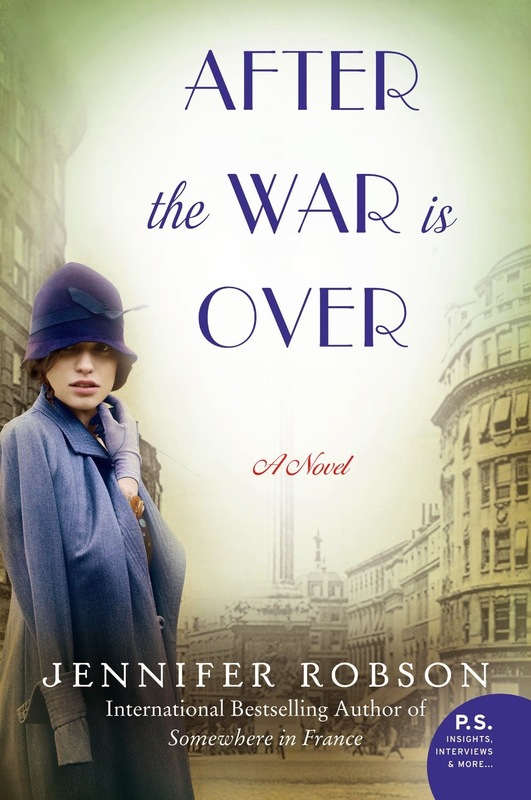 AFTER THE WAR IS OVER is a historical romance set post-World War I in England. The heroine, Charlotte Brown, is a proper but free-thinking modern woman who is much changed (as is everyone) after the Great War and is content with the life she has carved out for herself, helping the most needy and unfortunate and living in a boarding house with other lively women who are also living this new way of life. As is common with anyone who is not looking for love, two messages come that change her life. One is from an editor who wants her to write for his newspaper, to speak out on the things that other people cannot. One is from her past, reconnecting her with the one man she never got over, Lord Edward Neville-Ashford. The story goes back and forth in time, showing the history between her and Edward and then reverting back to the current time to show how those decisions impacted current circumstances. She wants to help Edward, especially when she keeps getting glimpses of the boy she fell in love with; however, she knows he can never be hers and should she really scrap the life she’s worked so hard to create for herself. The tone, voice, and setting are perfect with this period of history; I felt immersed in the story just from these things alone. I wasn’t so sure about Edward. Yes, he was charming and sweet where she was concerned, but when it mattered, would he step up? I worried for Charlotte for loving a man who could so easily set her aside, put her back into the position she was before she created her new life for herself. If you’re a Downton Abbey fan—and have wanted fiction from around the time period—this book will appeal to you. The heroine reminds me a bit of Edith/Sybil, totally in love with a man she can’t have but willing to risk heartbreak anyway. Fortunately for those literary heroines who are willing to risk much, much is gained. Sounds good, Hellie. I'll have to check this one out. I think this one sounds good too - thanks. I am a Downton Abbey fan so I'd probably enjoy this one. Thanks for the review. Nice to see more fiction is being written highlighting a different era. The market is heavy on Regency works, which are good, but a little variety is good. The twentieth century has much to offer authors for story ideas. Downton Abbey has apparently opened the door wide for a new avenue for us to to travel, read, and enjoy. Sounds like a good book.. I will put it on my TBR list..thanks for the recommendation. MsHellion, what is the name of the previous title? Are there any links between the two books other than time period and setting? Thanks for the review. This is on my TRl.